These days, mobile browsing is becoming extremely popular. Analysts estimate that mobile browsing is growing at a rate of 16.6% per year. If that figure stays steady, we should see the number of mobile internet users surpass the number of pc internet users by the year 2015. 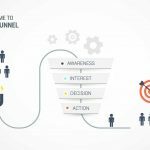 Because of this steady and rapid increase in mobile internet browsing, web developers and internet marketers everywhere are forced to adapt to the changing market, or lose tons of potential traffic to competition. 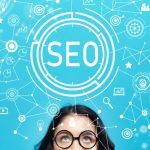 If you are a web developer or webmaster, and you have yet to convert your WordPress-based sites to mobile-friendly versions, the time to do so has come. WordPress is one of the most popular CMS’ (content management system) out there. With an estimated 56 million users, WordPress offers both ease of use and a large array of customizable features. As the mobile browsing market grows, WordPress itself grows to fit the rising need. If you are familiar with WordPress, you probably know that most sites that are hosted/created via WordPress use custom themes. 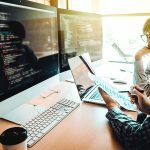 Themes allow you to customize the appearance and functionality of your site, while still allowing you to control everything from a simple WordPress-based control panel. 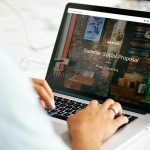 As the mobile market grows, more and more mobile-friendly WordPress themes are being released onto the market. 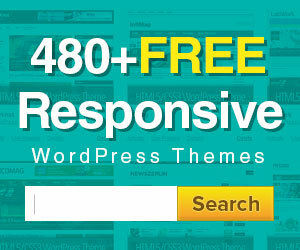 There are plenty of responsive WordPress themes, but only a handful of free ones. 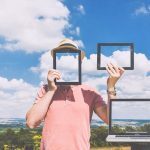 If you’d like to take advantage of a nice responsive WordPress theme, but you don’t want to shell out any money for the theme itself, read on for the top 10 mobile friendly free responsive WordPress themes! Origin is a slick, yet simplistic, responsive WordPress theme from developer Griden. It is available free of charge for the time being. The theme options include a good selection of Google fonts, typography settings, a color picker, and much more! 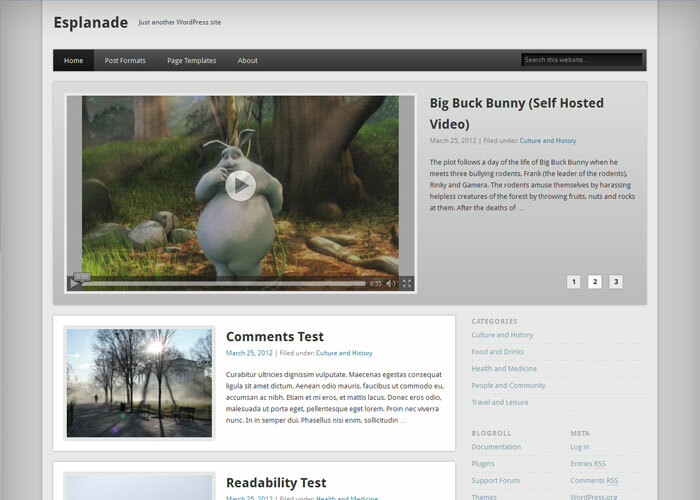 Esplanade is a modern, stylish, clean theme that is perfect for both business and personal websites. It features several layouts and color schemes, 5 widget-ready areas, and many user friendly options. 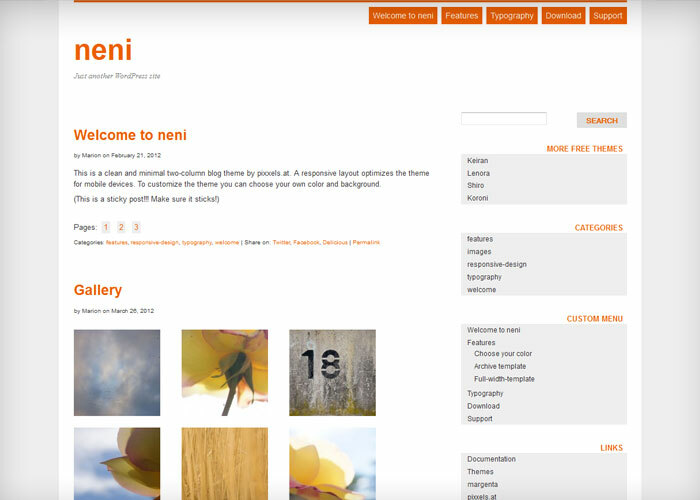 Neni is a clean and simple theme from developer pixels.at. 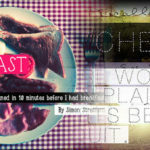 It’s a minimalistic theme with a two-column layout, perfect for blogs. The theme is simple and easy to use, although some may say that it lacks many common customization features. 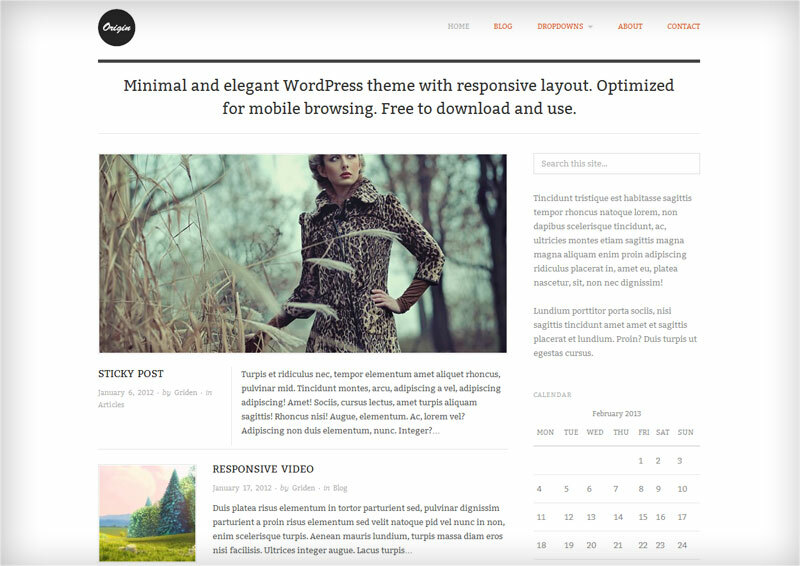 Responsive is a full-fledged mobile friendly WordPress theme from developer Emil Uzelac. 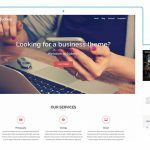 With 9 different page templates, 11 customizable widget-ready areas, 6 template layouts, and 4 menu positions, this theme is extremely customizable, and great for experienced WordPress users. And, as the name suggests, this is a responsive, mobile-and-desktop-friendly theme. 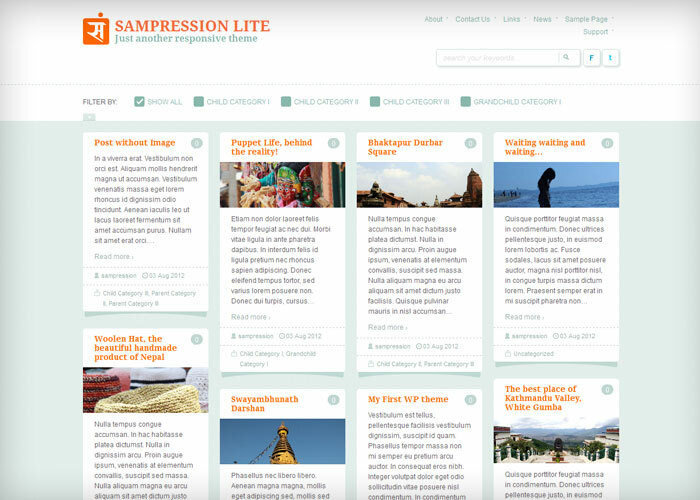 Sampression Lite is a lightweight, responsive theme that is ideal for blogging. The design is simple and elegant, and highly customizable. One unique feature of this theme is that it supports threaded comments and sticky notes. 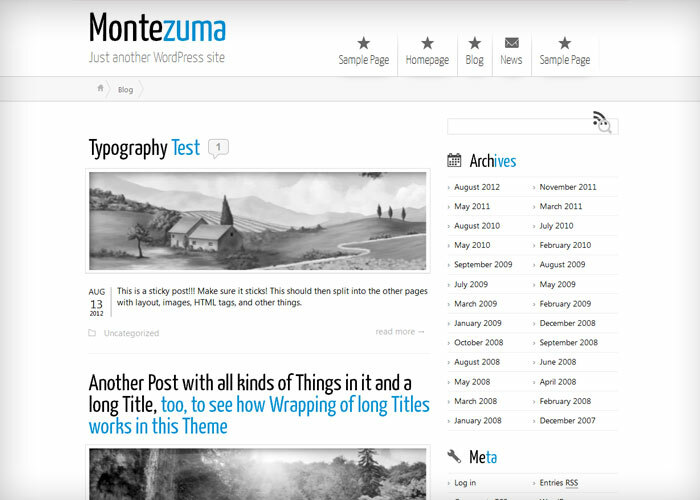 Montezuma is a highly customizable, search engine friendly WordPress theme. 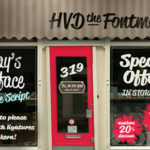 It features a slideshow feature, a good selection of Google fonts, transparent color picker, and much more! Montezuma is recommended for both business and personal WordPress users. 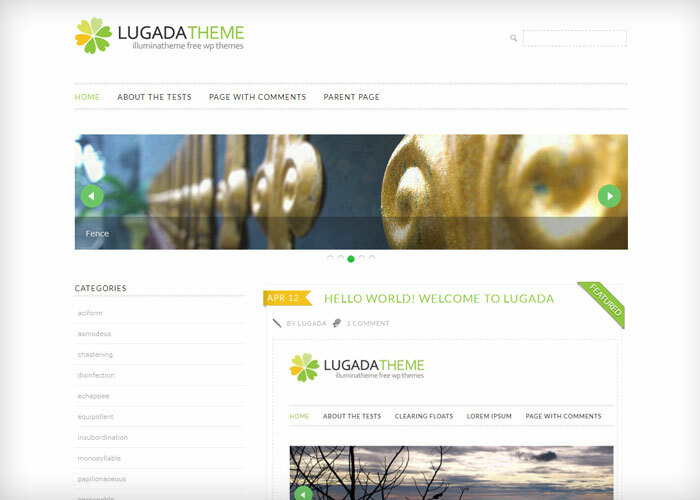 Lugada is a minimalistic, two-column theme from developer spicap. 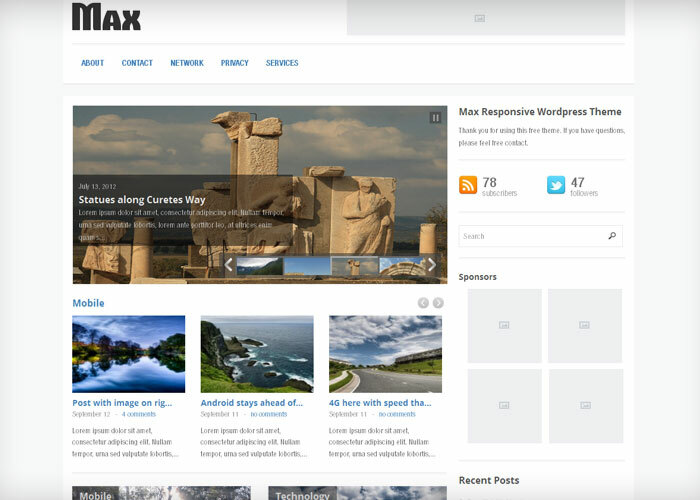 This theme is ideal for blog-based websites, and features a slick two-column layout with a built-in slider option. Lugada has many customizable features, especially for those wanting to display images. 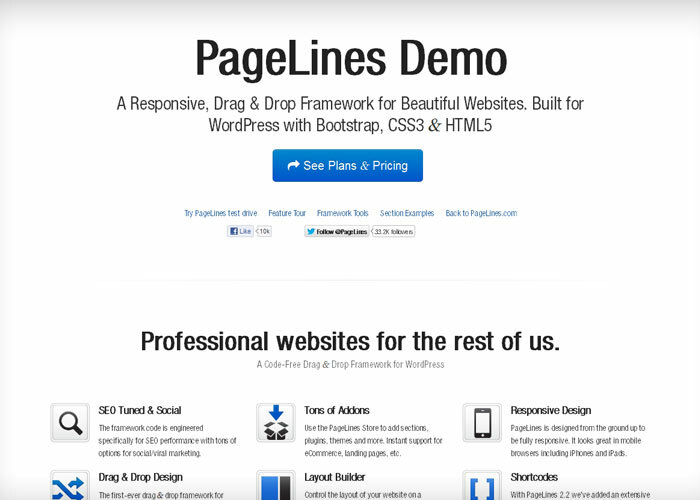 PageLines is a simple, elegant WordPress theme from developer arpowers. 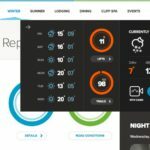 It features a super-easy drag-and-drop platform, which makes it extremely easy to customize just about every feature of this theme. 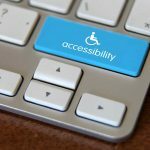 The most basic of WordPress mobile-friendly themes work exclusively on mobile devices, while the newer, slicker themes work on both mobile devices and desktop computers. 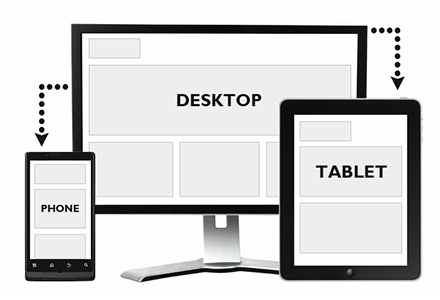 These newer themes are often called responsive themes, as they respond to the needs of the device that the user is accessing the site from. 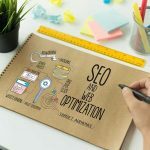 With these responsive WordPress themes, you can sleep soundly, knowing that no matter how your visitors are accessing your site, they will be greeted with a slick, functional, and visually appealing website. And there you have it – the top 10 mobile friendly free responsive WordPress themes! Please note that there are plenty more fish in the sea, so to speak. 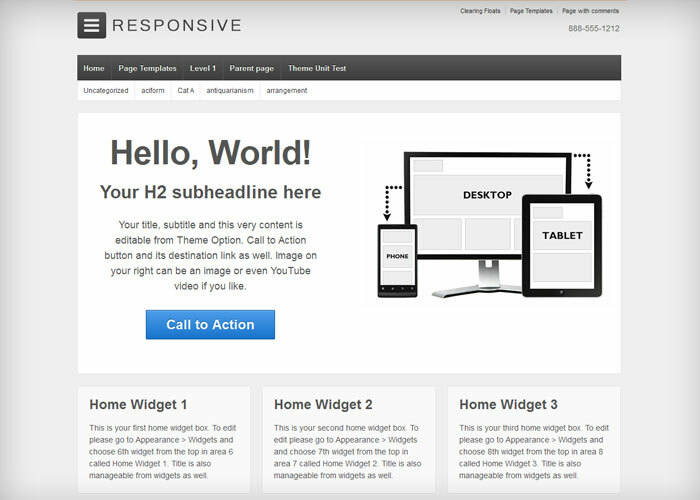 There are many more free responsive themes than the ones listed here, with new ones coming out each day. If you can’t find one you like, you may want to consider finding a paid theme, of which there are thousands. Paid themes cost anywhere from $5 to $100, with the majority landing in the $10-$30 range. Nice article. personally i prefer responsive designs than fluid. the responsive testing look awesome!! 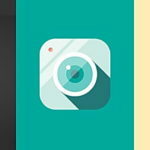 A lot of great looking themes for mobile. I really like the Sampression Lite theme – I haven’t seen it before. I’m glad there are more and more of these coming out because it’s so much easier than using a mobile plugin. 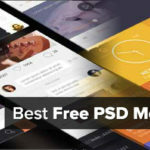 I also came across this list not too long ago if anyone is looking for additional free responsive themes. I think all of them were provided by “premium” designers so it should decrease the chance of unwanted links in the footer and such that a lot of free themes tend to have. 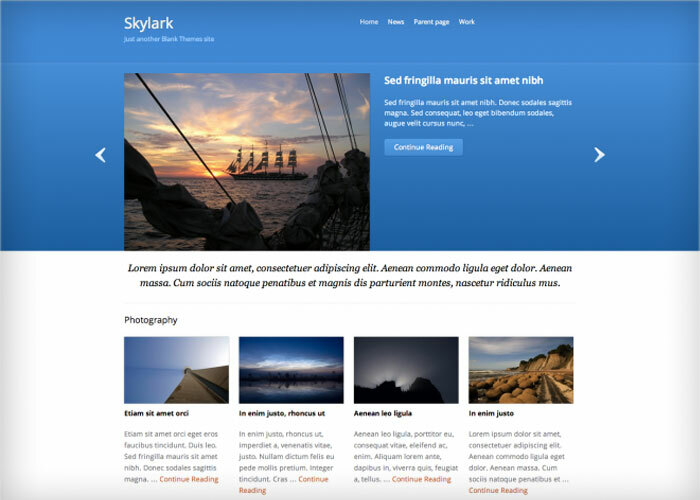 Thank you for sharing this great collection of responsive themes.